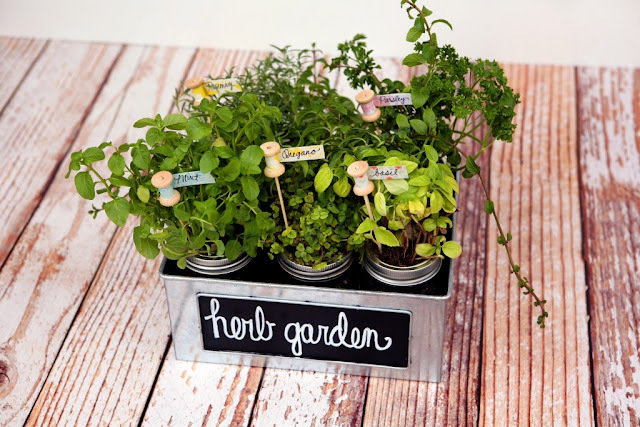 Grow your herbs indoors with this great mason jar herb garden idea from Eighteen 25. Grab you jars and get started growing those herbs indoors. Click here to see the details of making this one yourself.